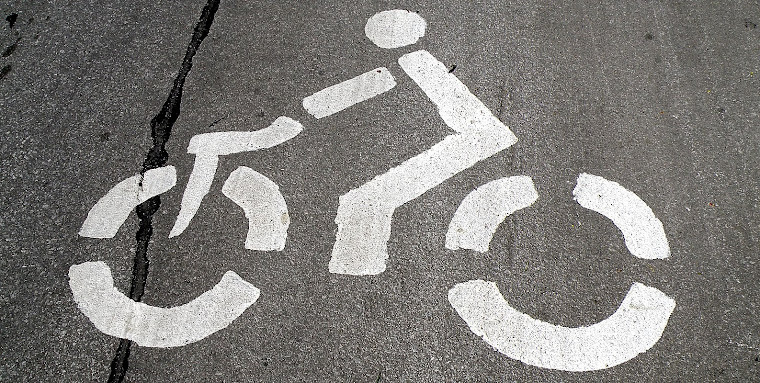 To encourage bicycling as an antidote to the poison that is car culture. 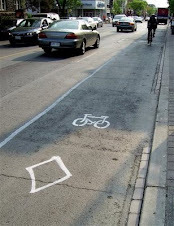 To actively construct a positive future of what urban transportation could be by installing it NOW. To encourage citizens to reclaim ownership and stewardship of their urban space. To employ the concept of Critical Mass; encouraging cyclists to bond together and more safely take back their rightful place on the public roadways. Your city is broken. Don't wait for the bureaucrats to fix it. 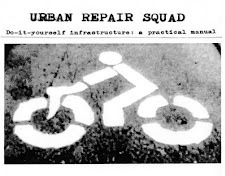 "Toronto's Urban Repair Squad heard people asking for a bicycle path [and] city hall was taking a long time. So in a way they were carrying out an official function." Original URS images for journalists, bloggers and writers are available upon request. URS videos are available as well for film festival programmers and non-profits & activist groups.